The percentage of people able to afford an average-price home in California is at a ten-year low. 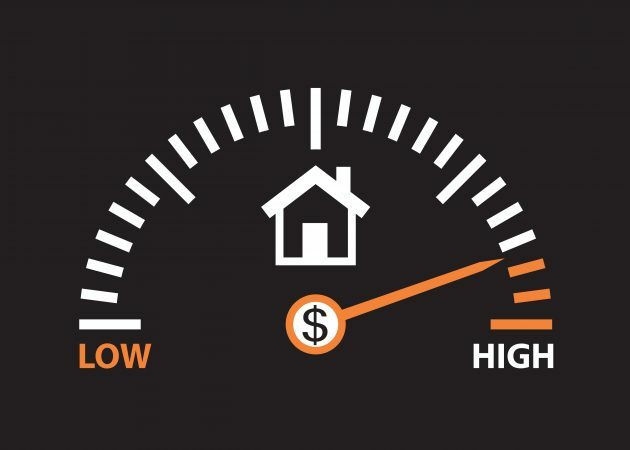 According to an analysis by the California Association of Realtors, three out of four state residents can’t afford rising median homes prices. The statewide median single-family home price climbed to 597-thousand dollars between April and June of this year. In Sacramento County, only 41-percent of potential home buyers can afford a 374-thousand dollar median-priced home.